In a rapidly changing market, Tableau helps retailers and consumers goods companies gain insights to make decisions to drive revenue, improve operational efficiency, and help meet the needs of their customers. 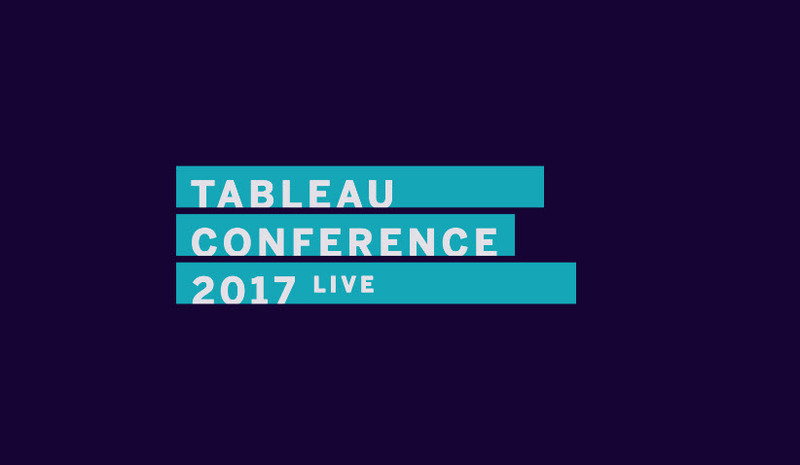 Tableau Conference is the place to learn more about using visual analytics at enterprise scale in order to make better decisions, faster. See, learn, and leave inspired by how retail leaders are applying analytics best practices within the industry. Learn firsthand how industry peers have solved business challenges that made a tangible business impact. Many of the ideas and learnings can be utilized upon your immediate return from the conference. At TC17, the retail and consumer goods track highlighted 21 incredible breakout sessions that included visionary ways to use IoT and advanced analytics to reduce scrap, transform supply chains, visualize retail and vendor data to increase on-shelf availability, measure omni-channel marketing effectiveness from online to brick-and-mortar, and understand pricing and promotional impacts. This year, industry sessions promise to inspire and challenge the status quo. These sessions will touch on using Tableau at massive scale, building your internal community, visualizing in-store analytics, measuring marketing impact, optimizing merchandising, and delivering leading edge supply chain information to the masses, and more. Attend keynotes to hear Tableau's vision for the future and get the inside scoop on the latest product features that will improve your daily use. With a passionate community built of Tableau game-changers, retail meetups and networking opportunities ignite powerful relationships that will extend beyond the conference. These invaluable connections with leading experts within retail help you to create tangible improvements in your organization. We will announce the various networking opportunities later this summer.